Sambhali Trust is a non-profit organisation based in Jodphur, India. They are fighting against India’s entrenched discrimination towards women by providing marginalized women and children with an education and the means to become financially independent. 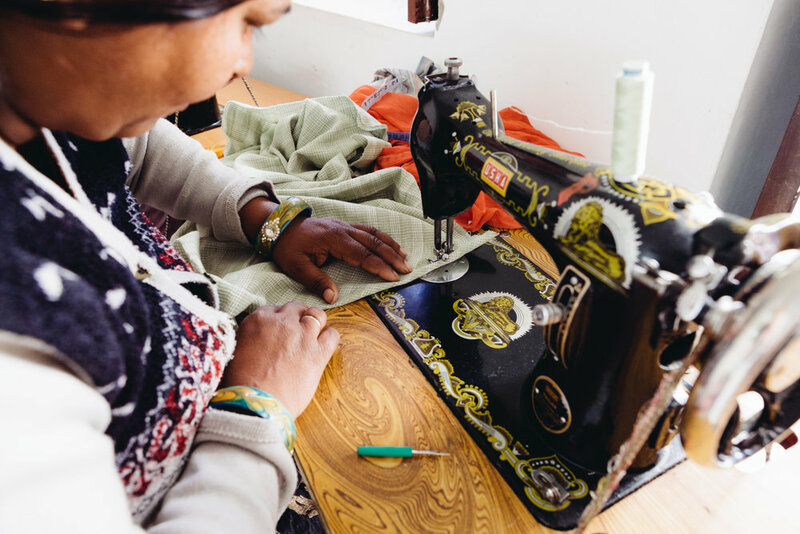 One of their principal ideas is to provide vocational and sewing training to acquire the skills to be employed and/or to manufacture items they can eventually sell. Sambhali means the ‘Rising of the Deprived Women’ and is based on a personal and needs-based approach to fulfill the needs of the women and girls who come to Sambhali for help. Sambhali believes that awareness is the beginning of all change.